If you are looking for some amazing hot air balloon ride in Sri Lanka, this tour is a perfect fit for you. 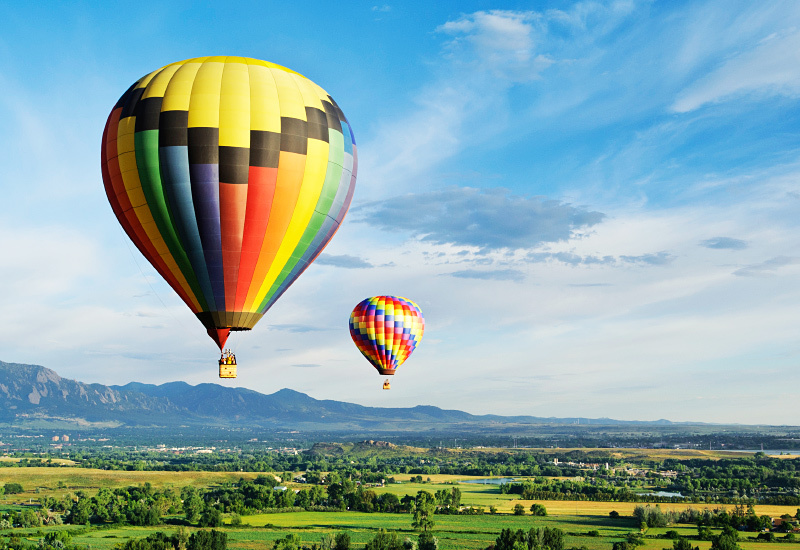 Experience hot air Ballooning like never before, where you cannot feel the movement and the silence is absolute, leaving you to enjoy the surroundings with utmost serenity and peace. Feel the excitement as you lift off and drift effortlessly over the spectacular scenery amidst the endless horizons of rugged Sigiriya Rock, green landscape, lakes, rivers and cultural sites.